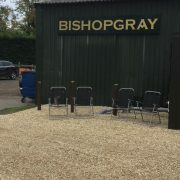 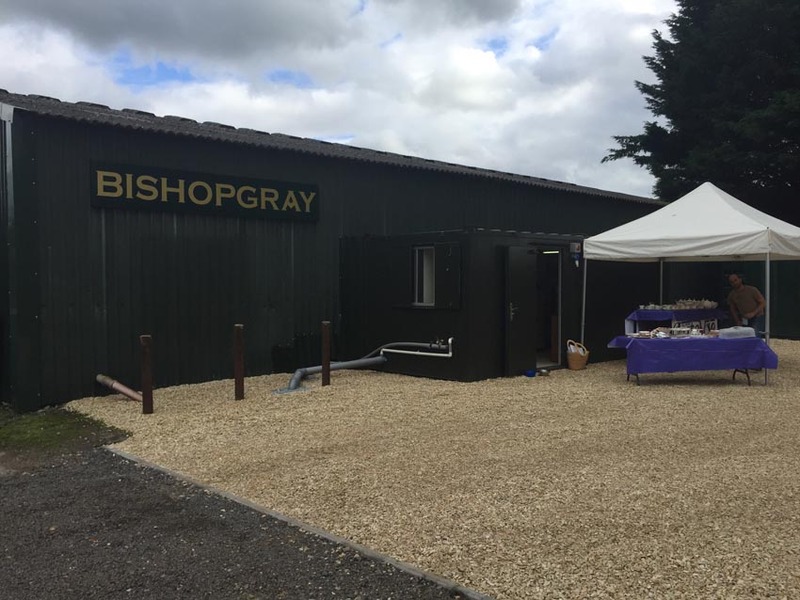 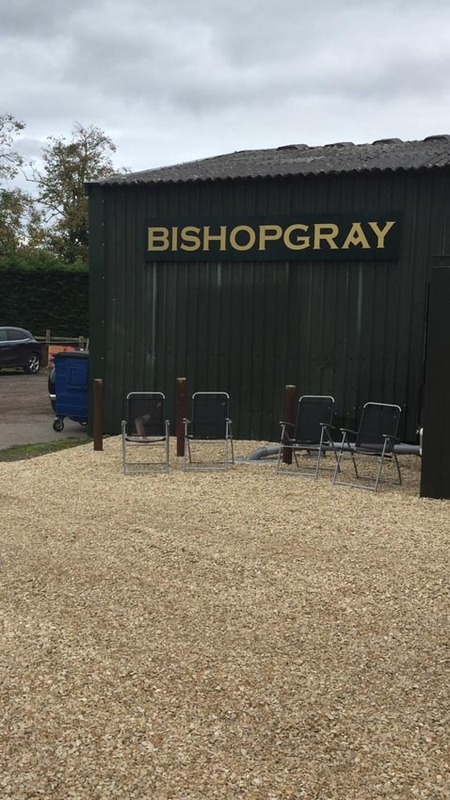 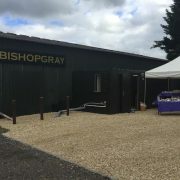 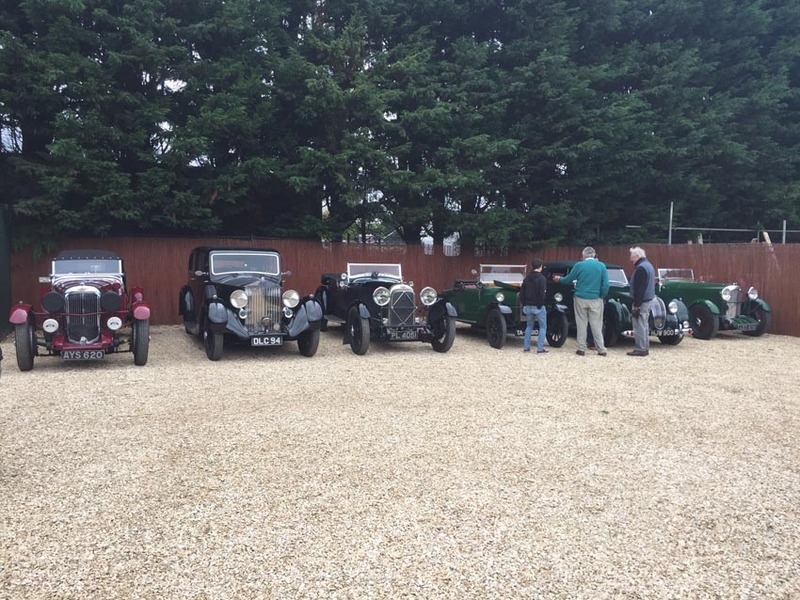 Bishopgray were delighted to be part of the 2017 Lagonda Owners Club AGM weekend. 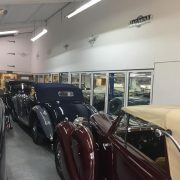 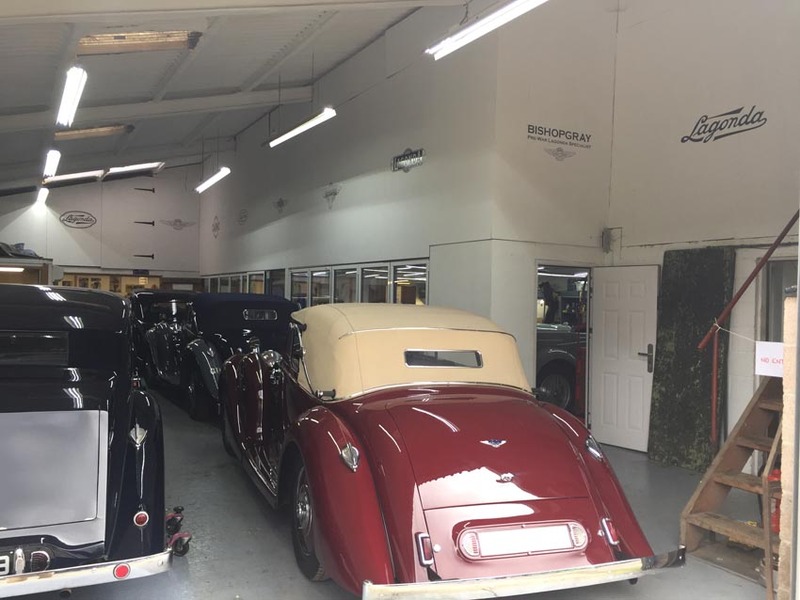 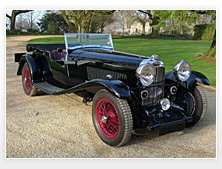 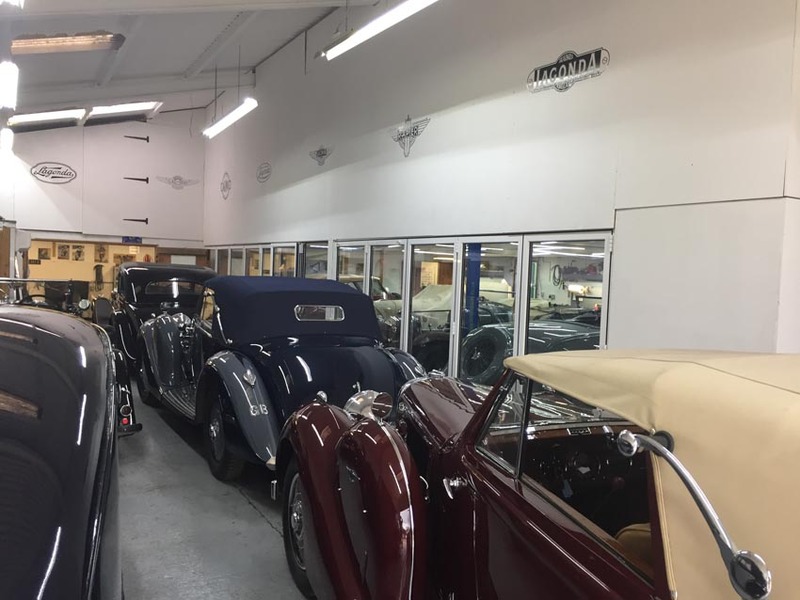 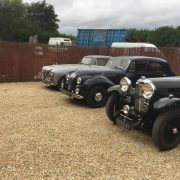 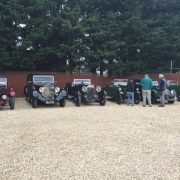 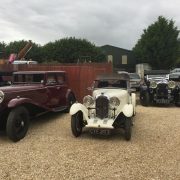 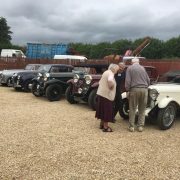 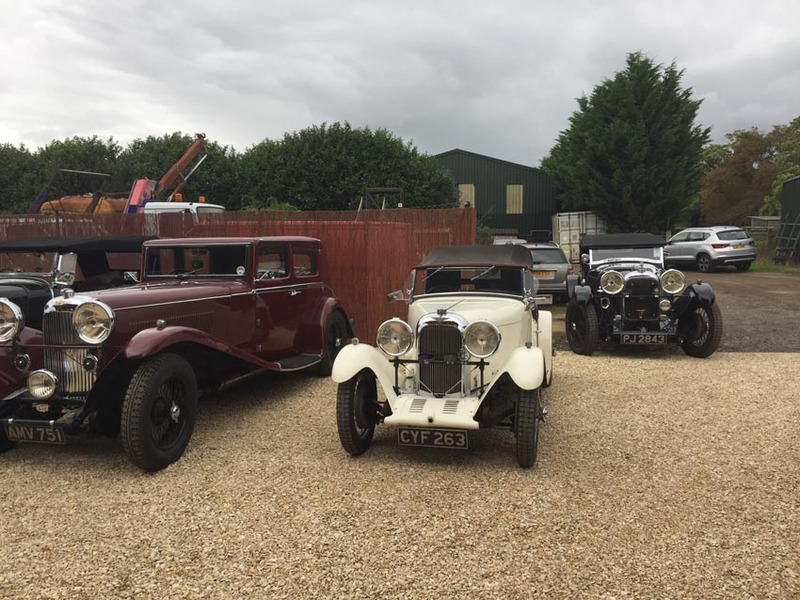 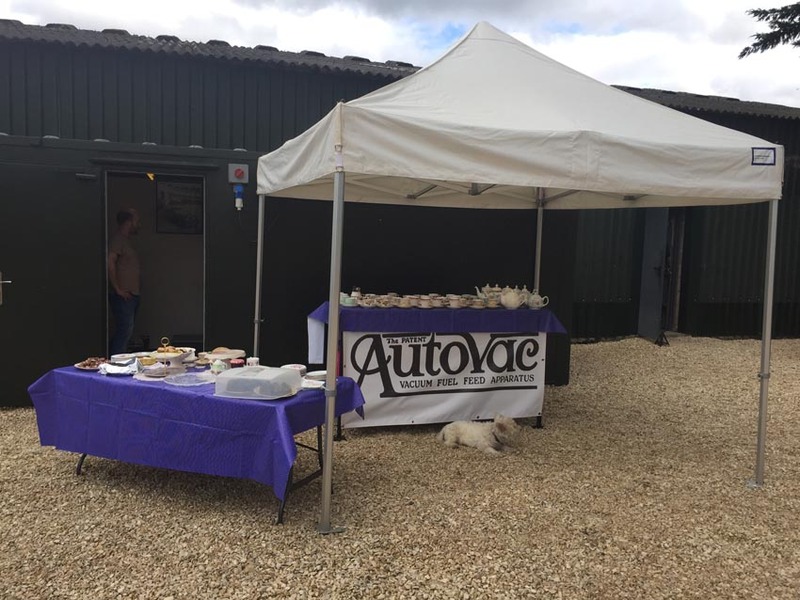 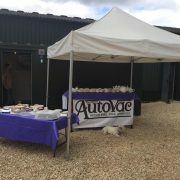 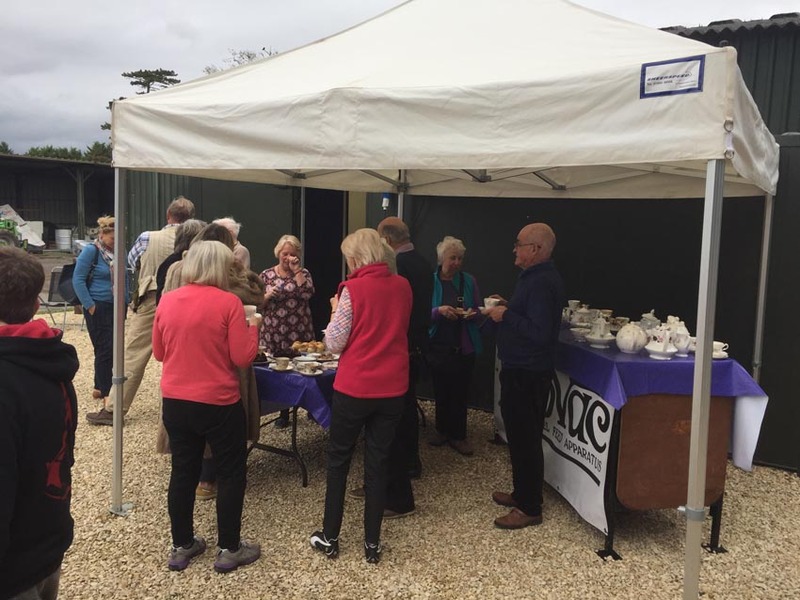 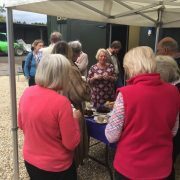 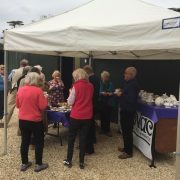 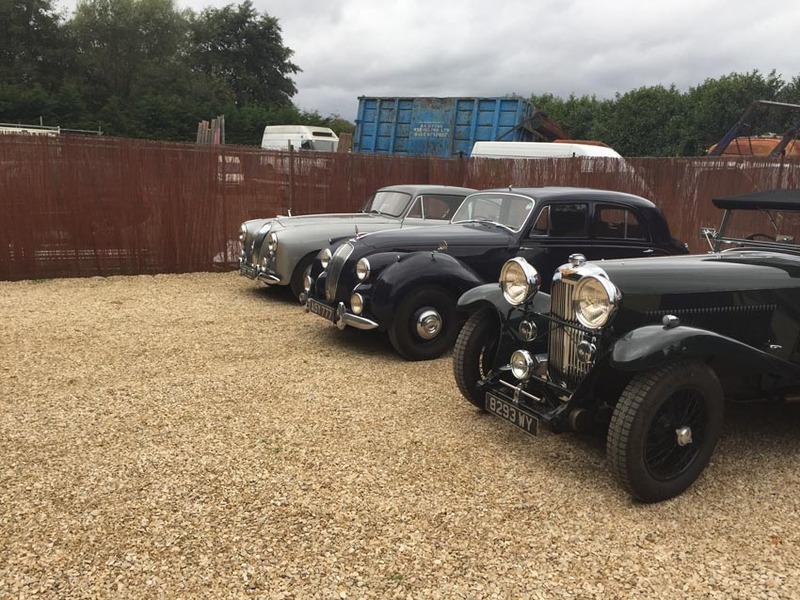 Attendance was high from the Lagonda Club with seventeen Lagonda and more than forty members taking part in the rally from the Wokefield Park Hotel to Bishopgray’s newly refurbished workshops. 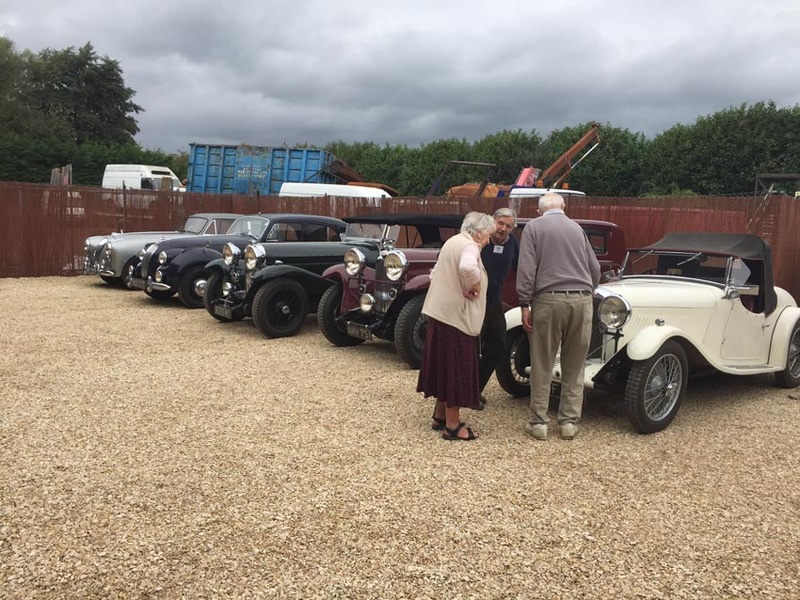 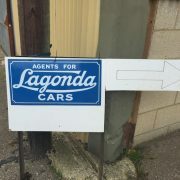 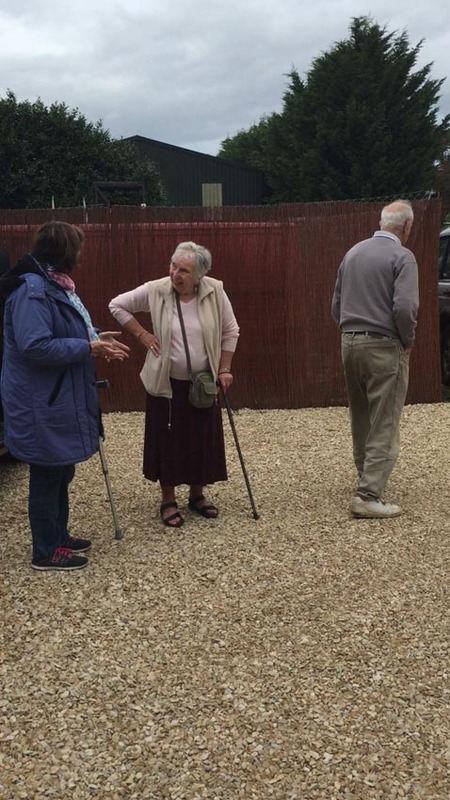 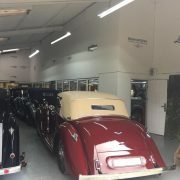 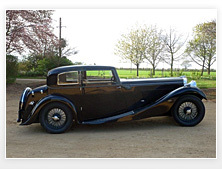 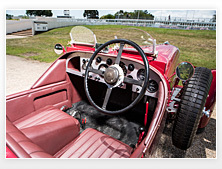 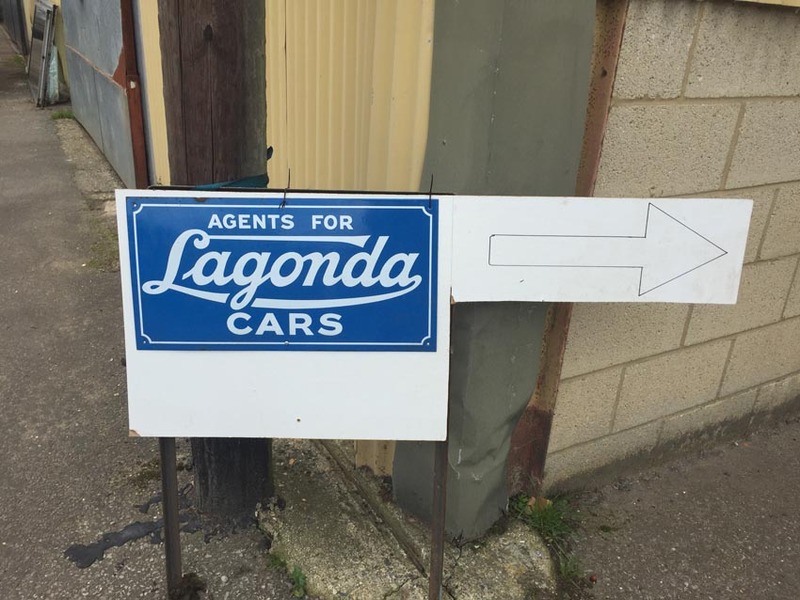 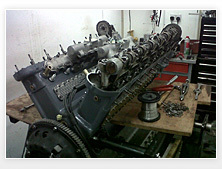 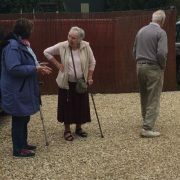 Lagonda Club members were able to inspect the facilities at Bishopgray and view the 12 Lagondas currently on site and being worked on including four V12 Lagondas. 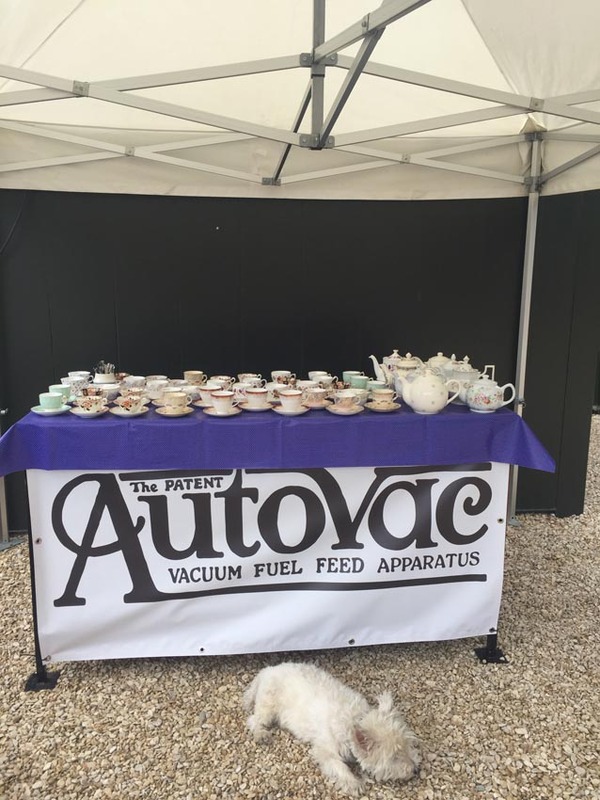 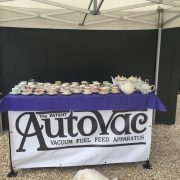 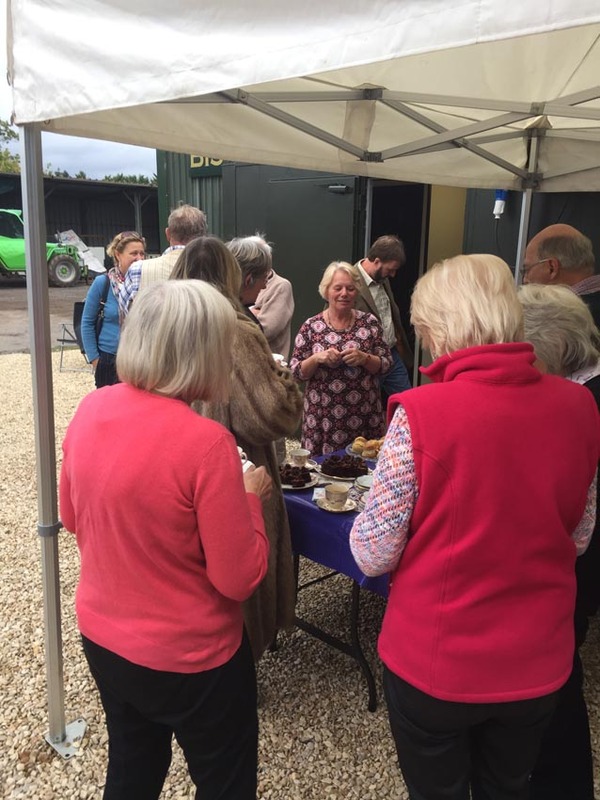 A well-received vintage tea was provided by Anne, wife of managing director Steve Wilson.